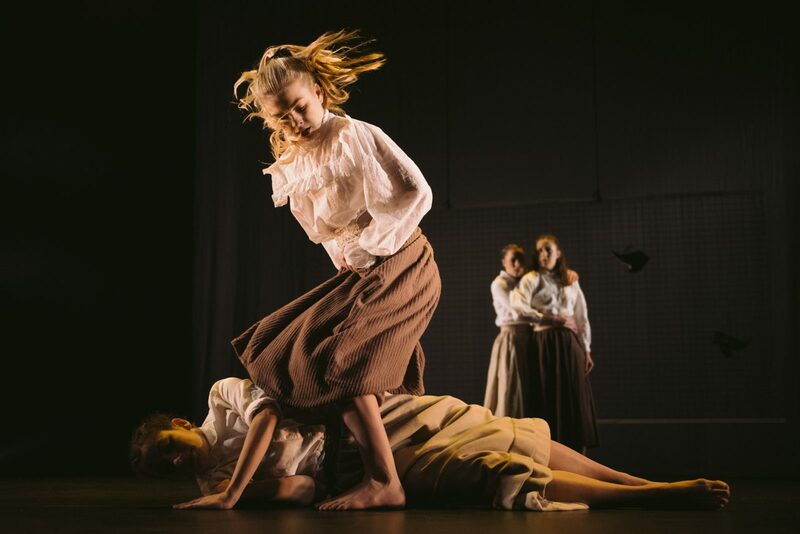 A bold, brand new company of 12 dancers perform a double bill created especially for them by Phoenix Dance Theatre’s Artistic Director Sharon Watson and company Artistic Director Joss Arnott. 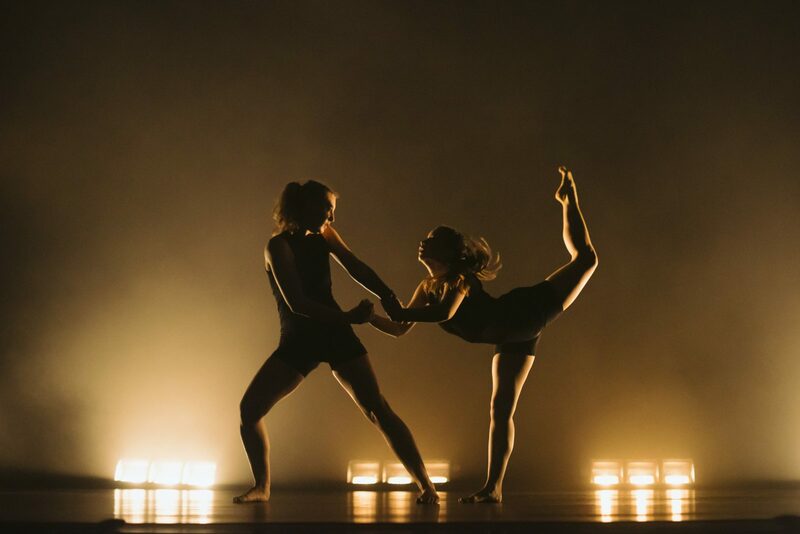 Taking the idea of empowerment as a starting point, both choreographers have created pieces that play to the incredible strengths of the dancers. 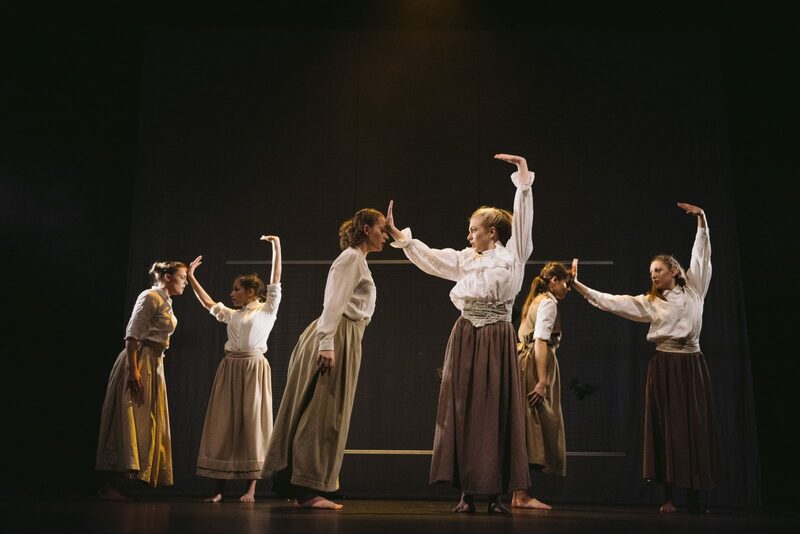 Watson’s And still I walk… takes inspiration from the women’s suffrage movement and the struggles that we as humans still face today. 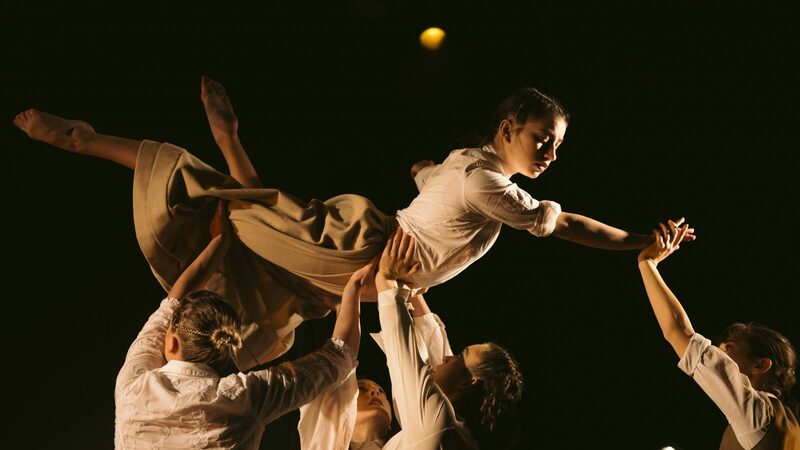 Joss Arnott's When Worlds Collide is an exhilarating, technical masterclass, rooted in classical and contemporary dance styles, which features an original, cinematic score and a stunning lighting design. 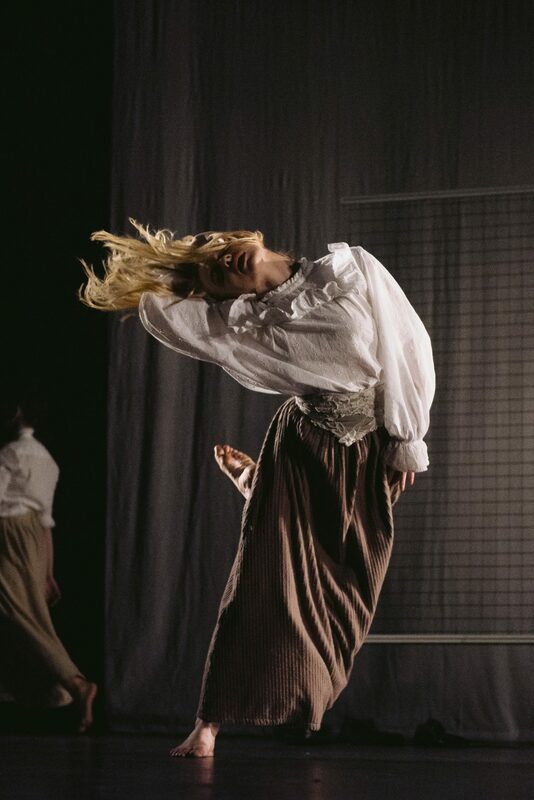 "The artistic delivery is outstanding with beautifully synchronised movements as a group and flawlessly elegant individual performances"
"A dark and powerful piece"
"The visual effects are outstanding"